Best Live Video software for Mac? 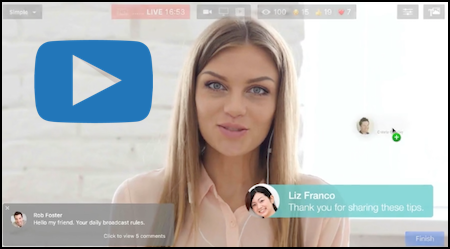 Ecamm Live - Best Live Video software for Mac? I watched a Video a few days ago and the software I saw looked too GOOD to be TRUE! So I downloaded the FREE demo (Mac only) to give it a go ... and guess what a surprise .. it is that GOOD! Go watch a short Video to see it in action ..and the icing on the cake 🍰 is the FREE trial so you can test it for yourself! Most software in this space either is over complicated, comes with monthly fees or a high one-time fee .. but NOT this one! Super simple, it's been recently upgraded with new features and I had it up and running in just a few minutes.